We offer relaxing or energizing massages of 30 minutes or 1 hour and even 4 hands to offer you a real moment of relaxation and well-being. 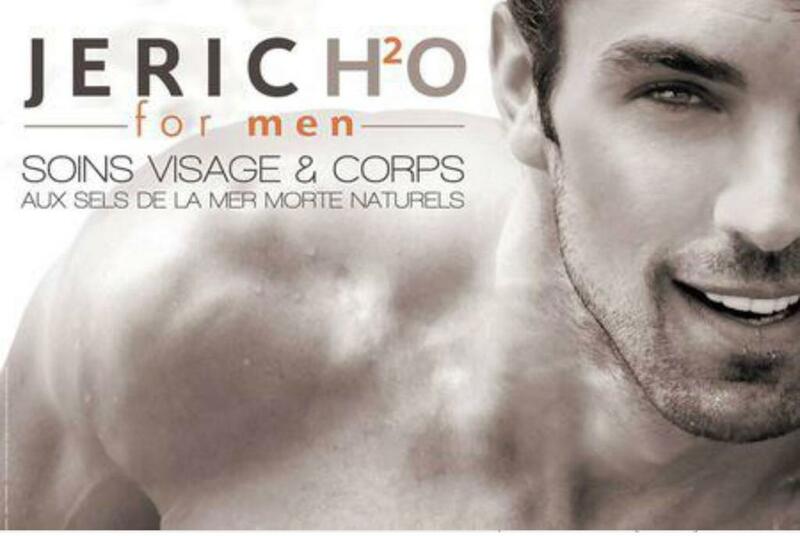 All our facial and body treatments have been developed for men's skin. Whether you want a cleansing of the back or face, reduce your wrinkles or a real boost, we will necessarily have the care you need. We are specialized in facial and body hair removal. These treatments help to put your hands or feet in value and give you a real moment of well-being. The institute offers you a real 24 carat gold care. The treatment consists of a skin cleansing, a scrub, a mask with 24-carat gold leaf, a modeling and then an application of a day cream based on gold nugget. A special device with diamond tips is used, these carry the dead cells. In addition, the equipment is also responsible for sucking these dead cells and recovering them in a special filter. + Improves the appearance, brightness and complexion of the skin. + Stimulates cellular regeneration by encouraging the production of collagen and elastin. + Eliminates acne scars and pimples. + Improves the elasticity of the skin, reducing the appearance of wrinkles. + Reduces the damage caused by the sun. + Reduces the size of the pores.